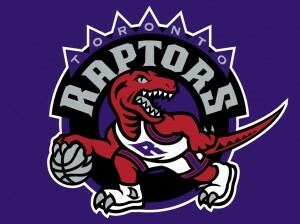 The Toronto Raptors are the only NBA team to still be playing in Canada. 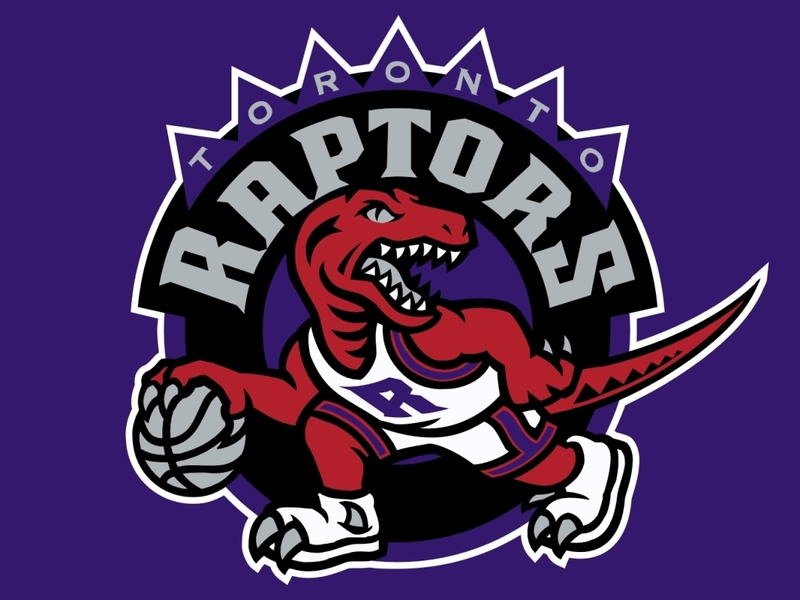 They entered the league in 1995 when the NBA wanted to bring a broader fan base with the addition of the Vancouver Grizzlies and the Raptors. The Grizzlies moved to Memphis in 2001. The Raptors struggled the first few years in the league. Their first season they won only 21 games, but they were one of the few teams to beat the Bulls who finished that season with the best record in NBA history. The Raptors were led by their rookie point guard Damon Stoudamire. He would go on to earn the rookie of the year award that season. The next season the Raptors improved some, but they were not a formidable team in the NBA by any stretch of the imagination. They once again beat some of the top competition, but they would not beat middle of the pack or other below average teams. In their third season Toronto would have their worst record yet despite having many future stars on their team. They had the likes of Tracy McGrady, Marcus Camby, and Chauncy Billups on their team, but they were not yet developed players in the league. The following season the Raptors traded their first pick for the Warriors first pick Vince Carter. Vince Carter would go on to be the face of the franchise for the next half decade. The Raptors would make the playoffs for the first time behind the play of Carter and McGrady. The 1999-2000 season was a good season for that reason as well as Vince Carter making the world take notice of him and the Raptors when he had one of the best performances in the NBA dunk contest’s history. The Raptors would not make it out of the first round despite their new presence on the NBA’s map. The Raptors would build off of their first season in the playoffs. They would make it back to the playoffs by winning a team record 47 games. The Raptors then won the first playoff series in team history when they got revenge on the New York Knicks. The Raptors would then play the Philadelphia 76ers in the second round. They played them very closely and lost in game 7 when Vince Carter missed a game winning shot at the buzzer. Hoping to continue on their upward momentum, the Raptors had high hopes for 2003 when they brought in Hakeem Olajuwon who was an NBA MVP in the past though he was significantly past his prime. The Raptors would regress largely due to an injury to Carter that sidelined him for the second half of the season and playoffs. They would not win their first round series against the Detroit Pistons. After their three consecutive seasons in the playoffs, the Raptors would struggle for a few seasons. Vince Carter was not happy in Toronto anymore, and he was traded away. Toronto thought they had acquired some youthful talent in place of Carter, but the talent never developed and the former All Star Alonzo Mourning forced a trade when he came to Toronto in the Carter deal. This left the Raptors depleted as a team. The lone bright spot for the Raptors from 2003-2006 was the development of their new All Star Chris Bosh. He was developing into one of the better big men in the league. The Raptors finally made it back to the playoffs behind the play of Chris Bosh and Andrea Bargnani. They would not be able to make it past the first round of the playoffs in their back to back seasons in the playoffs in 2007 and 2008. The Raptors then began to once again rebuild their roster. They fell from the playoffs again after 2008, and they have not been back since then. The Raptors future became even more gloom when Chris Bosh decided not to return to Toronto and instead team up with Dwayne Wade and LeBron James in Miami. Since Bosh’s departure, the Raptors have been one of the worst teams in the league the past two seasons. The Raptors hope they can make some wise decisions in draft in the next few years to build a team that can once again compete to make the playoffs in a few years.